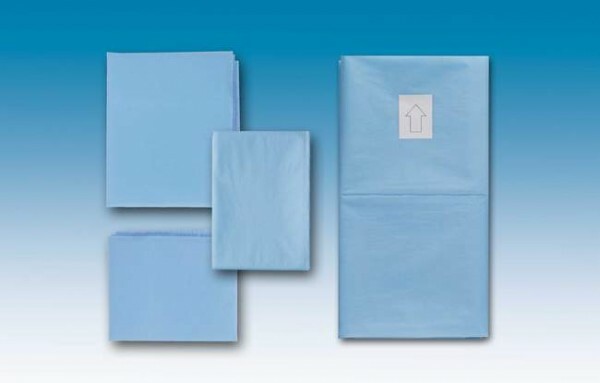 Omni surgical drapes have been designed to maximize the protection of both the operatory and the patient. They are fluid repellent to guarantee a high barrier effect. Omnia surgical drapes are available in a variety of sizes ranging from our smallest drape (19.7”x19.7”) to our largest (39.4”x 59.1”) in order to meet the various needs of the medical staff.